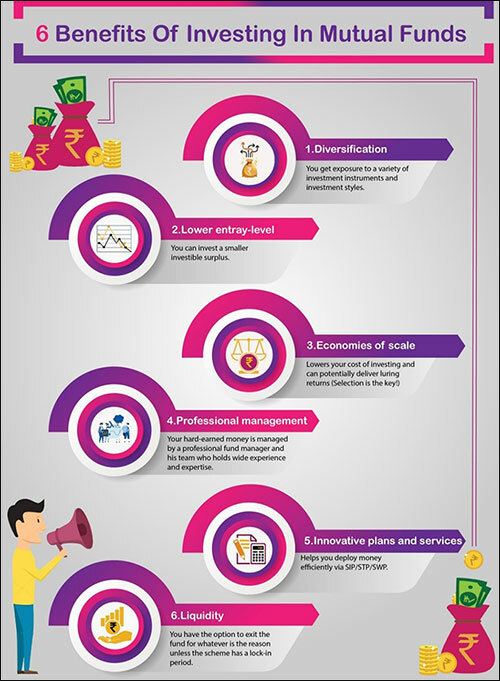 How To Improve Your Return On Investments? Investing is an arduous exercise, because of the risk associated with each investment avenue and the research that goes into selecting the ones most suitable for you. Despite the monetary risk, why should you make investments? To gain returns on investments, of course. The investment return or Return on Investment (ROI) measures returns over a period of time. The investment return value tells the investor whether their investment has been grossing returns more than the investment cost. Investment returns calculate the overall return value. 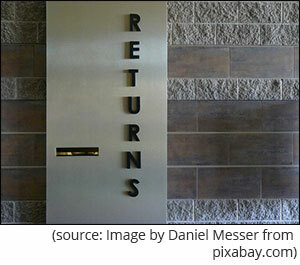 Investor return is the value of the total purchases minus the total sales of the investor's investments. Investor return also measures how an average investor has fared in the markets. Investment returns is different from investor returns! Often it has been observed that average investor returns are quite low compared to the actual investment returns because of what Carl Richards, a best-selling author, calls " Behaviour Gap." Many investors do not stay invested for longer periods in an asset, thus, leading to fewer returns. They invest in an ad-hoc manner and avoid factoring the most basic element, "Risk". Risk and returns are two sides of the same coin and directly related? Each investment avenue has a risk, lower the investment risk, the lower are the returns, and higher returns means high risk. High returns are generated from market-related investment products especially equities as compared to other investment assets (debt and gold). Let's look at the investment returns these three friends got after five years, based on each one choosing each asset. Anurag (a professor), Amol (marketing professional), and Ashok (IT professional) had invested Rs 1 lakh for an investment time horizon of five years. Anurag invested in bank fixed deposits, Ashok in debt instruments and Amol, the aggressive one of the lot, in equities. Table: Are you picking your investment avenues wisely? Thus, it would be wise to invest in equities. But did you forget the risk involved? I hope not. Equity investment carries the highest risk. Hence one should not go overboard and invest in equities; do it taking cognisance of the asset allocation best suited for you. Consider building a strategic portfolio that consists of an adequate mix of each asset class to balance out the overall risk. The best option would be to invest in mutual funds. By investing in mutual funds, you gain more if invested prudently. And, being impatient to see the growth immediately in the invested amount. What should you do instead to improve the returns on your investments? Have an investment strategy according to your financial status and risk appetite. If unable to devise an investment strategy, seek advice from an experienced, unbiased and ethical financial advisor. Have a disciplined approach towards investing via SIPs in direct plans. Be devoid of emotions (panic selling, following herd, or showing biasedness) when managing your portfolio. Review your investment portfolio as per the changes in the financial status or economic conditions. Do not completely rely on the advice of an expert; at the same time, carry out your own research. To gain more returns, an investor must stay invested for a longer time period and take prudent decisions that give them consistent returns. Don't follow what your next-door neighbour or friend does; investing is an individualistic exercise. Hence, plan and invest as per your risk profile, time horizon, and portfolio review should be done to weed out the duds. This will ensure that you can clock an optimal rate of return and achieve your envisioned financial goals. Equitymaster requests your view! Post a comment on "How To Improve Your Return On Investments?". Click here!